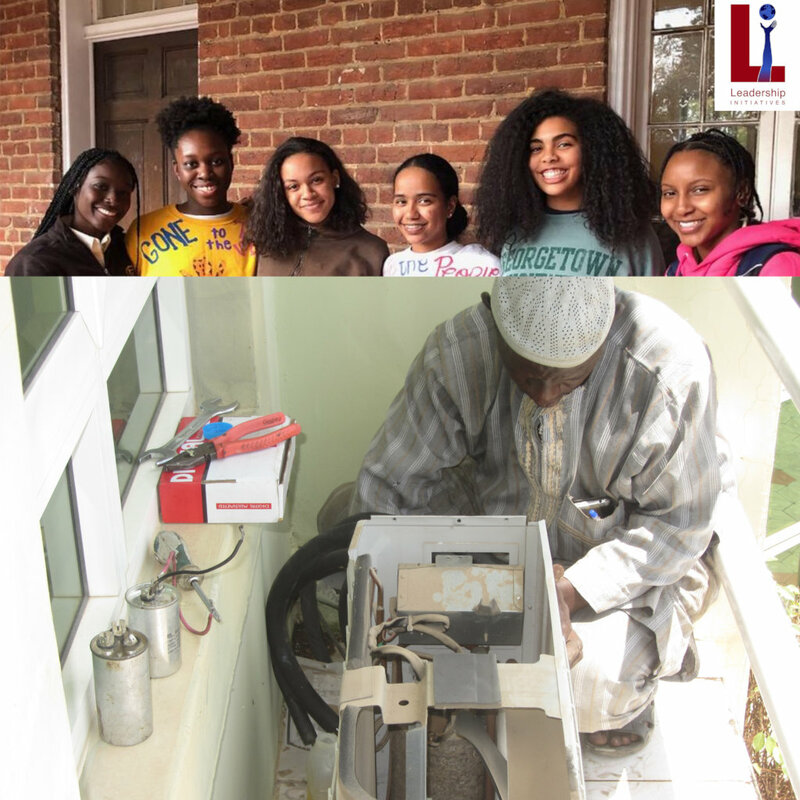 As members of the International Business Internship Program (IBIP), Niani, Beverly, Kidan, Calia, Lelena and Ruth work on a weekly basis to assist our business partner, Mr. Oyelami, who owns a air conditioning repair company to expand and advance his business ventures. Our goal is to come up with and implement solutions that will benefit our business partner and the community he serves. Our fundraising partner is currently challenged with building a recognizable brand and coming up with the funds to expand his business to cover more than air conditioning repair. The money raised will provide him the funds to cover the expenses of a leak detector, advertising materials and advancing his business technologically. The results of building his brand and expanding his logo would mean more customers and a better community outreach. In the long run, this money raised with the intent to build Mr. Oyelami's brand and expand his business aims will allow him to become a familiar company to his community and possibly establish lifelong customer relationships as well as contribute to the overall success and expansion of his company.